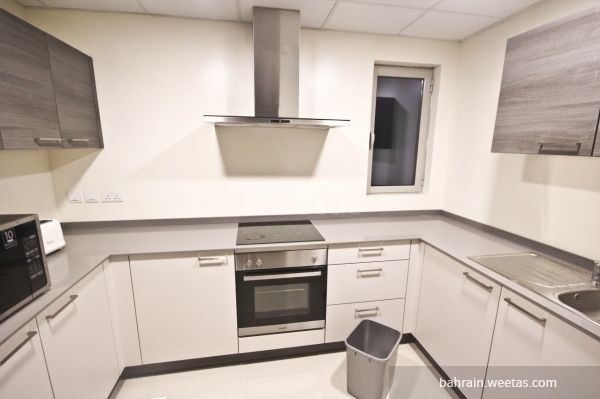 Brand new two-bedroom apartment in a great location in Juffair by the sea. 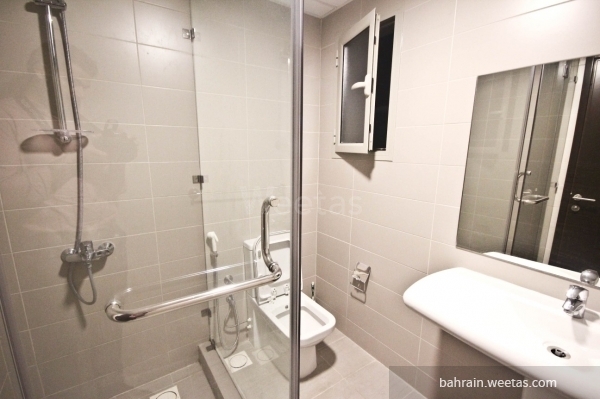 The apartment lies in a new tower which offers easy access to the highway. 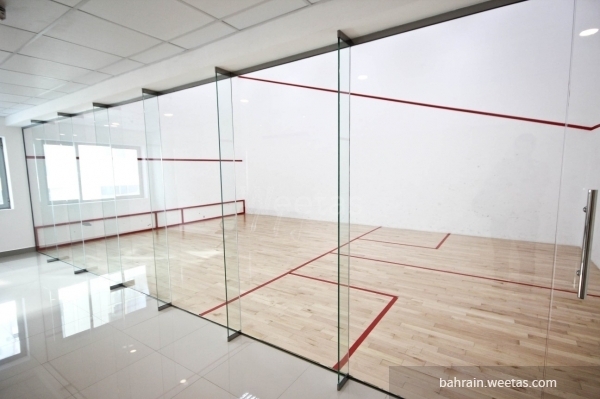 The amenities in the building include a security system, a fitness gym, a swimming pool, a squash court and car parking.